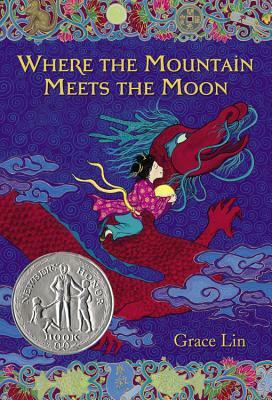 GraceLinBlog: Come to the Mid-Autumn Moon Family Festival! Mark your calendars! 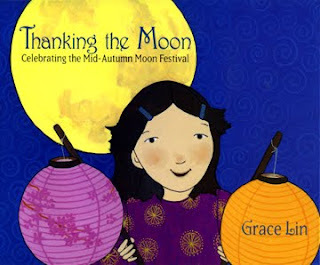 I'm launching my book, Thanking the Moon:Celebrating the Mid-Autumn Moon Festival at the Mid-Autumn Moon Family Festival at the Museum of Chinese in America!! Mooncakes, lanterns and the Jade Rabbit in the moon! 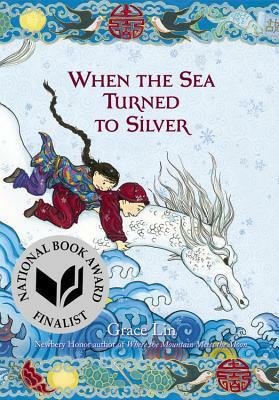 Join MOCA for a day-long series of activities in celebration of the Mid-Autumn Moon Festival (中秋节), including storytellings, drop-in arts and crafts activities, gallery tours and lantern making workshops with special readings by Asian American children's book authors Grace Lin (that's me!!) 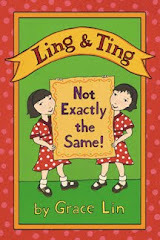 & Lenore Look. I hope to see you there! Please come! !